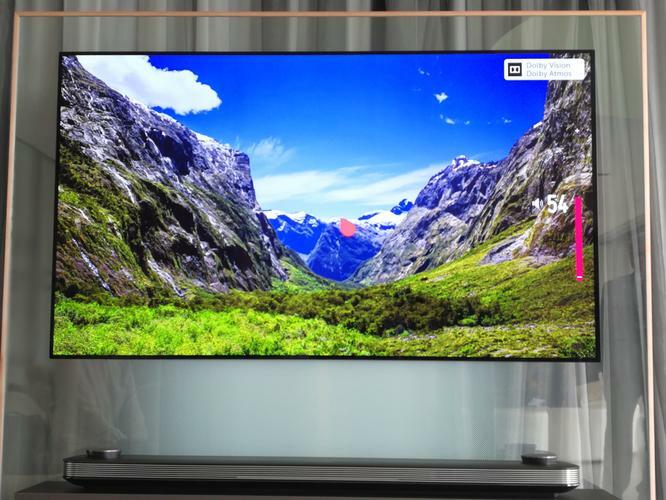 We visited a mansion hosting all of LG's new 2017 TVs and got to grips with what to expect. On display was the new 2017 OLED TV range which is somehow (supposedly) more stunning than the 2016 OLED TVs - apparently it's down to a new chemical structure and lighting algorithm which dynamically analyses a picture in a 14-bit colour space to work out how to best display it(!). All of them now have built-in, Dolby Atmos soundbars. The remotes have all been tweaked and now have Amazon Prime buttons joining the Netflix buttons.